With respect to your particular involvement, the report established that there is substantial and credible evidence to conclude you were at least generally aware of the actions of the Patriots’ employees involved in the deflation of the footballs and that it was unlikely that their actions were done without your knowledge. Moreover, the report documents your failure to cooperate fully and candidly with the investigation, including by refusing to produce any relevant electronic evidence (emails, texts, etc. ), despite being offered extraordinary safeguards by the investigators to protect unrelated personal information, and by providing testimony that the report concludes was not plausible and contradicted by other evidence. It’s hard to argue that someone is innocent when they refuse to come clean. It’s hard to believe that someone is blameless when they hide and conceal and fail to disclose facts. It’s hard to conclude that a person is unsullied and unknowing and untouched by unethical conduct when there’s plenty of smoke in the air. And you know what they say; where there’s smoke, there’s fire. I don’t like Tom Brady. I don’t. And I like him less and dislike him even more now that he’s determined to try and prove his innocence when it’s been proven that he’s at least partially guilty. Come clean. Admit the deed and diminish the damage. If he’s not an accomplice he was at least complicit. Case closed. Tom Vincent, the NFL’s investigator and Roger Goodell—who got this decision right, as harsh as it is—basically believe that Brady lied and obstructed. 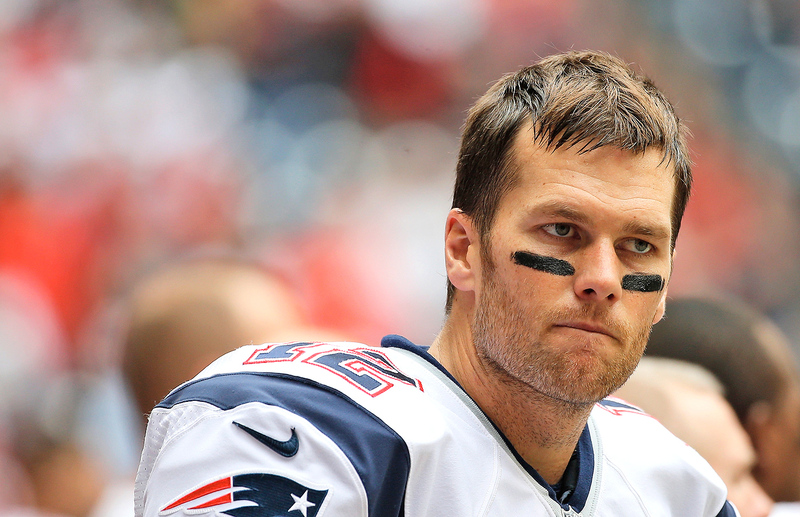 They view Brady as someone who thought he was above it all – the law and the League. The NFL viewed Brady’s actions as arrogance. Brady scorned and spurned and disregarded and disrespected not just the rules but the entire sport. Nuff said. Brady will appeal the suspension, but the suspension should stand. The only thing worse than being wrong is being arrogantly wrong. Yes Brady’s pride is hurt, but humbling himself will help him heal, and heal his public image, if he’s at all concerned about that.